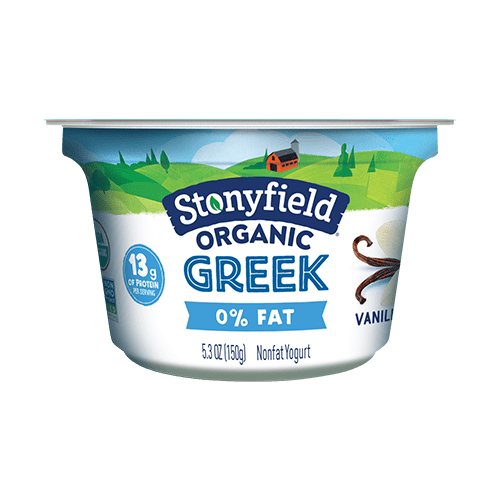 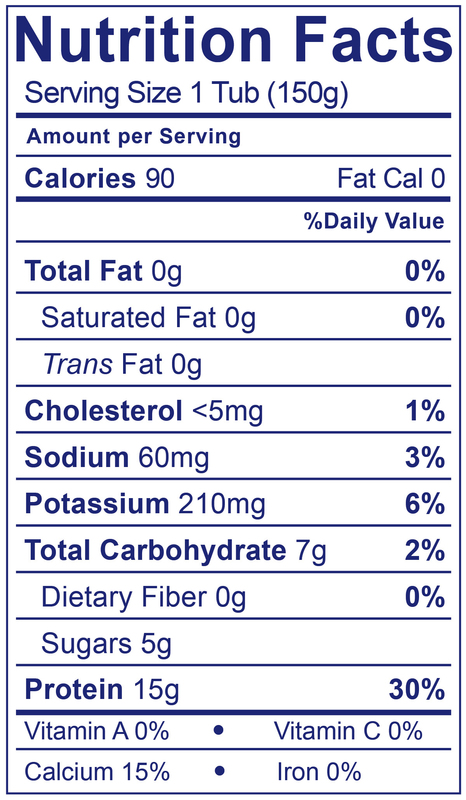 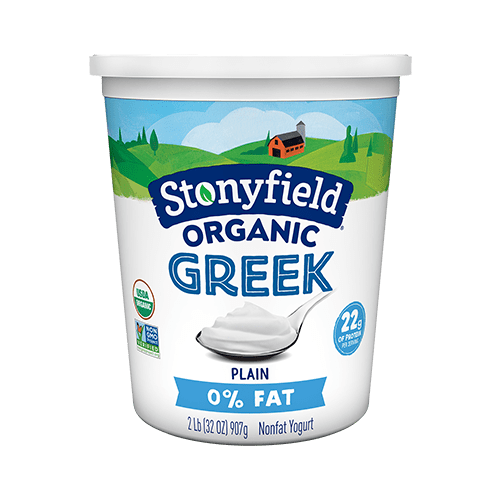 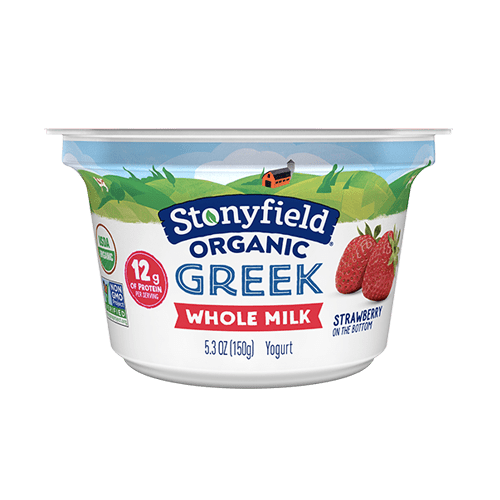 Here it is -- organic Greek nonfat yogurt. Plain simple, thick, rich and delicious. 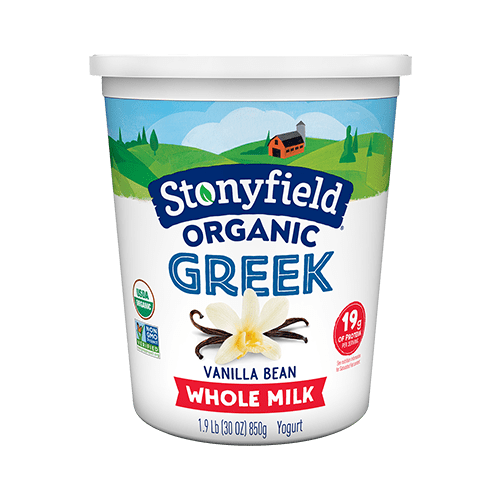 Cultured Pasteurized Organic Nonfat Milk.